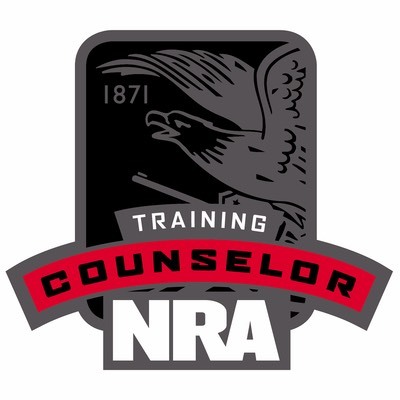 More Details: This course is nine hours long and is conducted in a classroom. 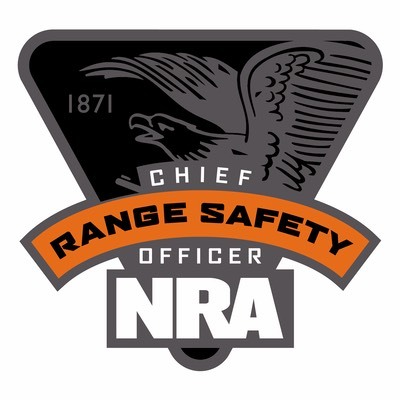 Range Safety Officer candidates will learn roles and responsibilities of an RSO; Range Standard Operating Procedures (SOPs); range inspection; range rules; range briefings; emergency procedures; and firearm stoppages and malfunctions. 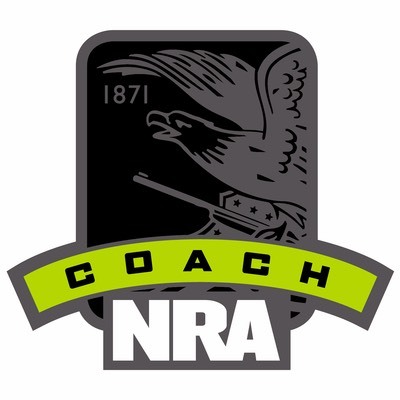 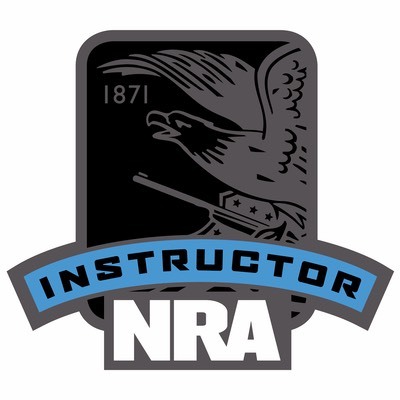 Each Range Safety Officer Candidate will receive an RSO Student Study Guide, a Basic Firearm Training Program brochure, an NRA Gun Safety Rules brochure and a Course Evaluation form.